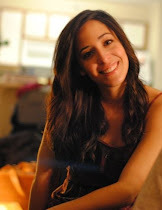 Color Me Happy...: BIG NEWS! Big News today! 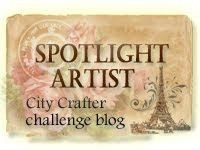 In fact, downright Happy news today.....because today I am being featured over at Die Cut Diva's and I couldn't be more thrilled for being spotlighted! I love the ladies over there and the Die Cut Diva's blog is one of my favorites to follow as people from all over the globe submit their creations to both the blog challenges but also the Flickr page. When Dawn contacted me about being their March interview I was just tickled beyond words. If you like to incorporate die cuts in to your card designs as well as your scrap layouts then both Die Cut Diva sites should be on your daily web stroll! The challenge this month is to make a GREEN card. Well, at least a card with a lot of green in it! And green is a go to accent color for me but not necessarily a focal color soooooo not a very easy challenge for me! 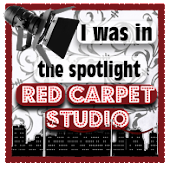 I did come up with three cards though...two you will see here and over at the blog where I am featured in an interview....do you want to know that much about me???? ;-D Please, stop over at the Die Cut Diva's blog and show the gals a little love....they are such a sweet group! Here is a little sneak peek of two of the cards that my friend Dawn put up today.....I hope you head over to Die Cut Diva's to see the rest of them! 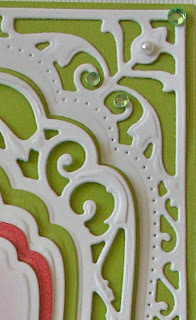 Please stop over at the Die Cut Diva's Blog to see the full reveal! Thanks! That is great Sheila! Off to check it out! Congrats Sheila! I'm off to check out the interview now! Congrats, Sheila! 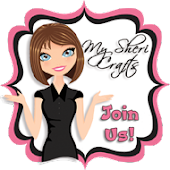 You are the ideal guest designer for Die Cut Diva! I remember being in awe of your many creaive use of die cut during the Scapfest!! You are the die-cutting queen, Sheila, so I am anxious to head on over there. Spectacular, as always. You go, girl! Wow! Hurrah! What a perfect choice you are, Sheila--a Die Cut Diva, for sure!